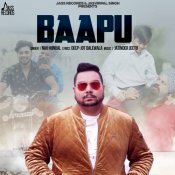 Jass Records are proud to present the brand new single released by Nav Hundal entitled “Baapu“, music by Jatinder Jeetu! 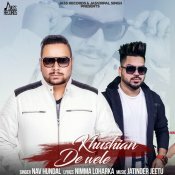 Jass Records are proud to present the brand new single released by Nav Hundal entitled “Khushiyan De Wele“, music by Jatinder Jeetu! 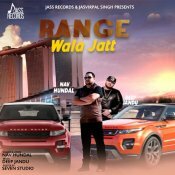 Jass Records are proud to present the brand new single released by Nav Hundal entitled “Range Wala Jatt” featuring Deep Jandu!! 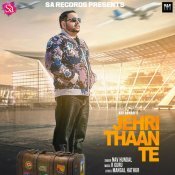 SA Records are proud to present the eagerly anticipated brand new smash hit single released by Nav Hundal entitled “Sardari Touch” featuring Deep Jandu!! ARE YOU Nav Hundal? Contact us to get a featured artist profile page.